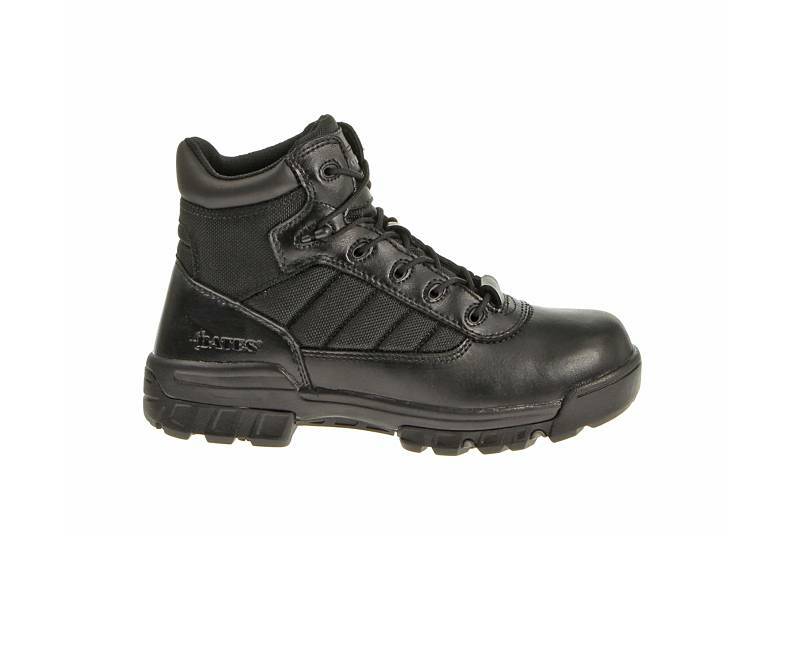 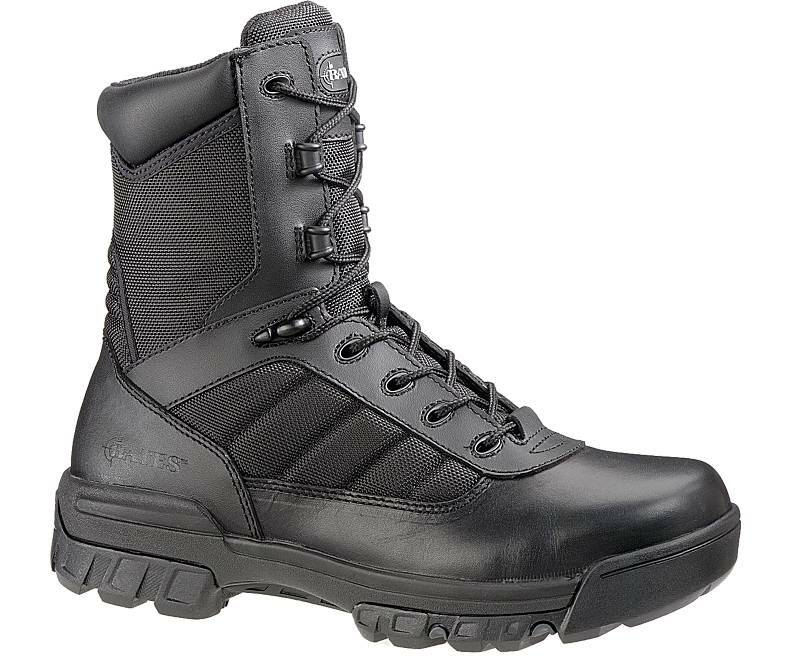 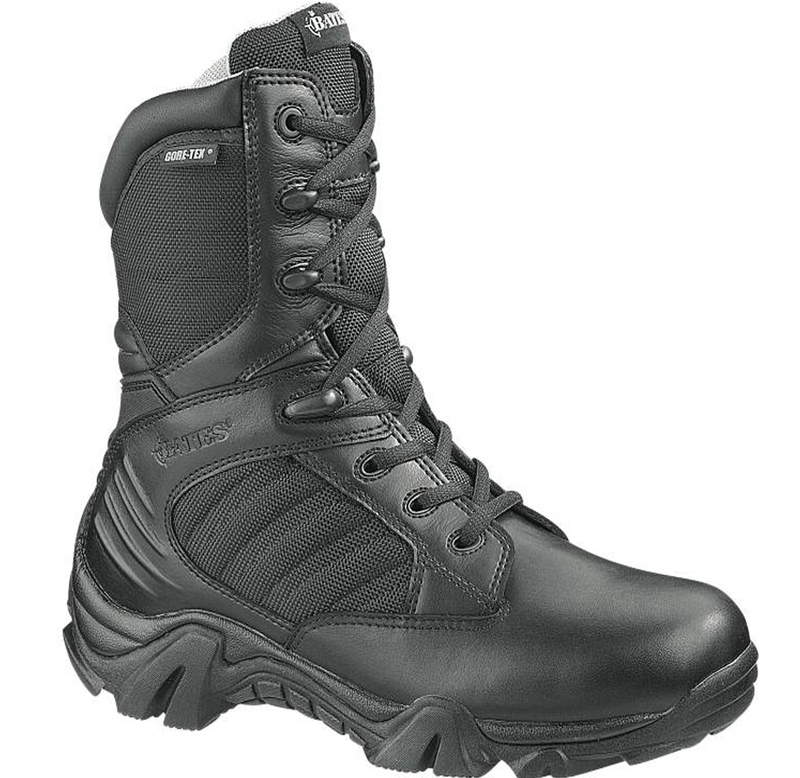 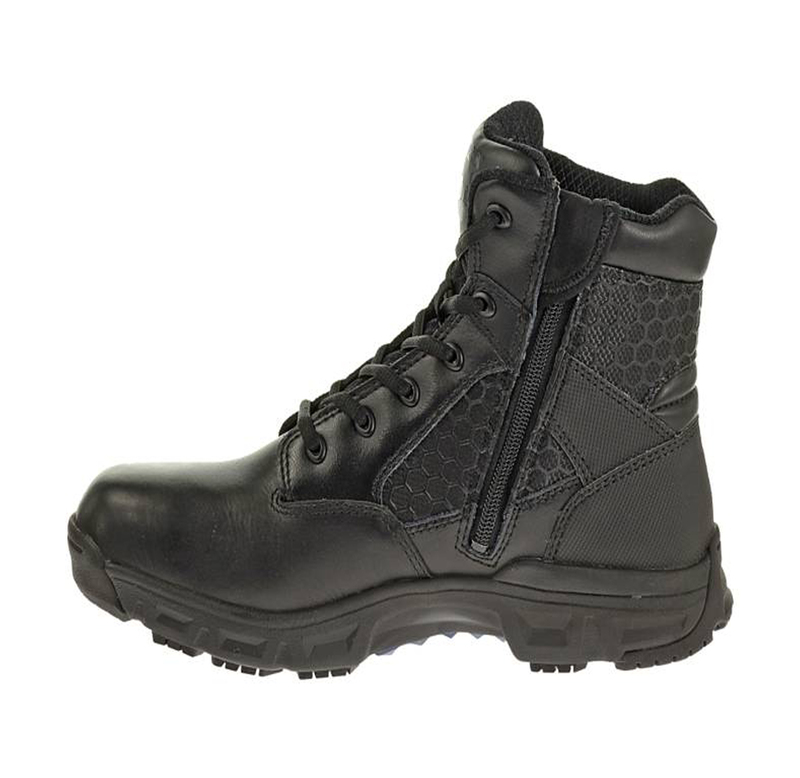 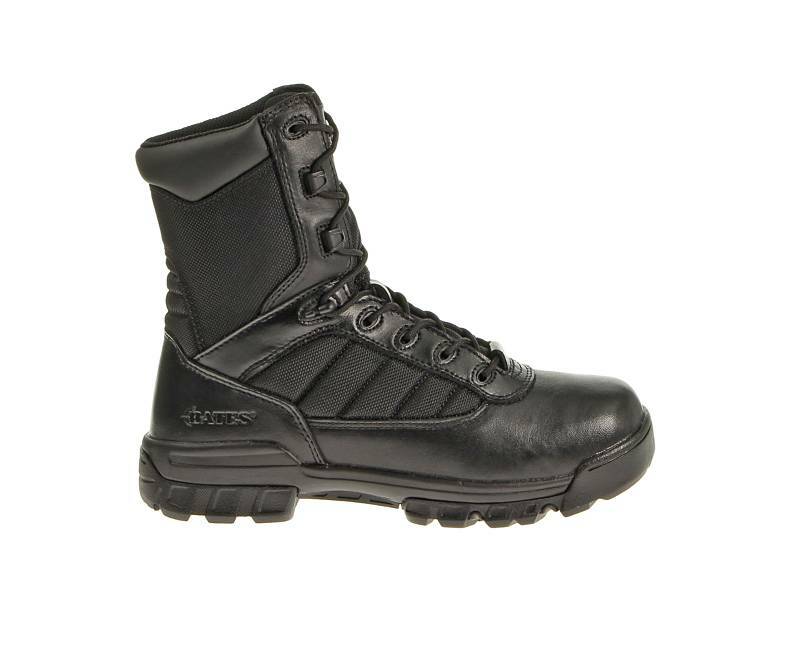 Whether you're in the military, the police force, or the industrial sector, Bates offers high performance footwear to keep you comfortable and safe, no matter the intensity of the job. 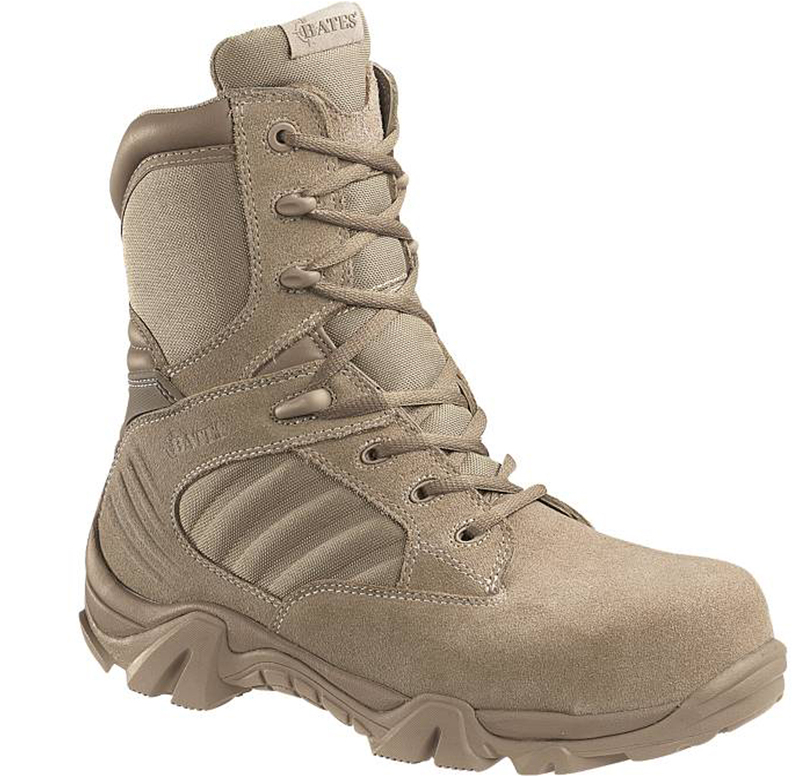 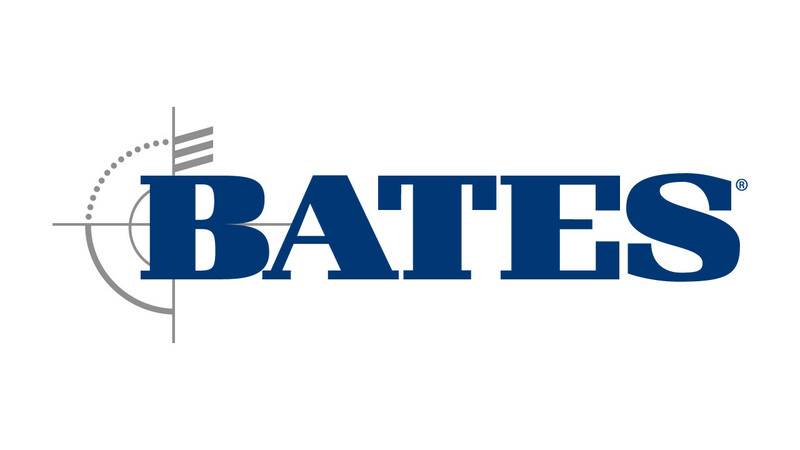 For over 130 years, Bates has been dedicated to developing quality military and uniform footwear with market leading innovations for comfort, durability, and protection. 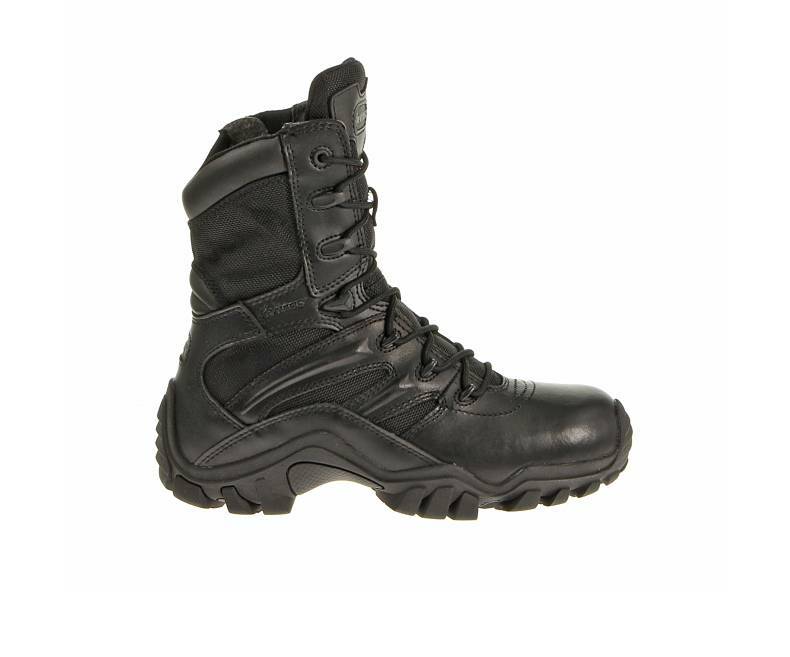 From military and security boots to uniform shoes and chukkas, equip yourself with footwear designed to provide long lasting performance for the most physically demanding jobs. 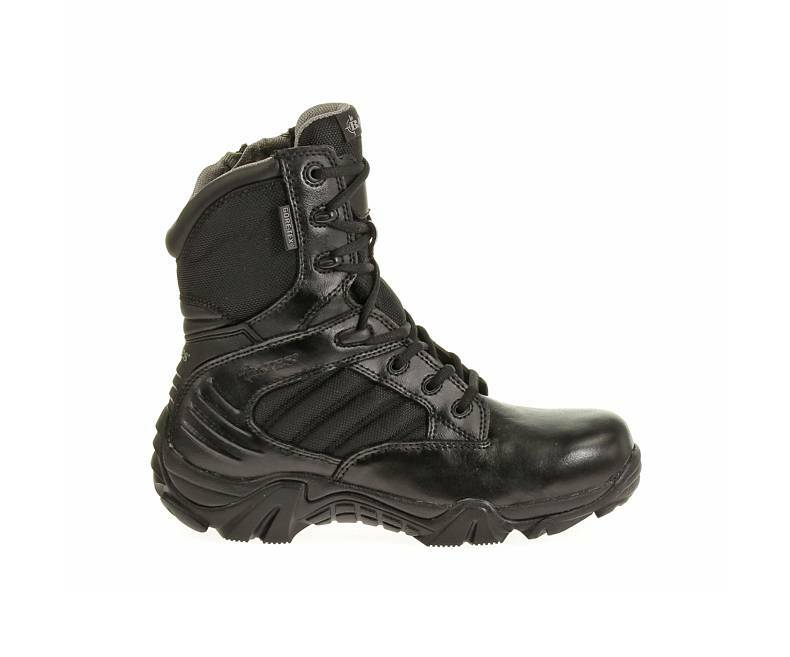 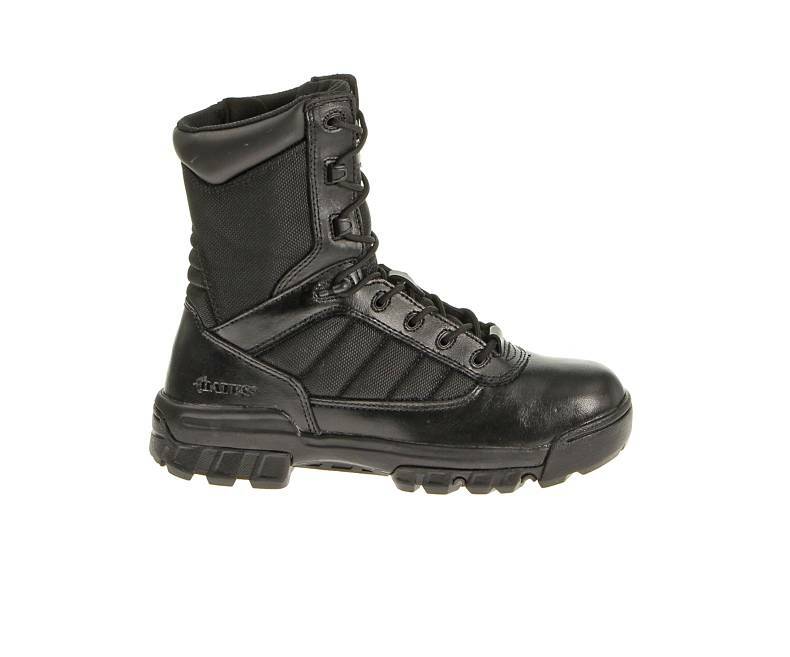 Featuring Nogales Tactical's selection of tactical Bates footwear!